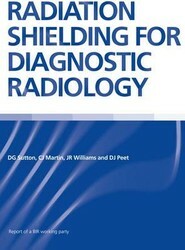 A compendium of information for radiation protection physicists involved in specification of shielding requirements for X-ray facilities. 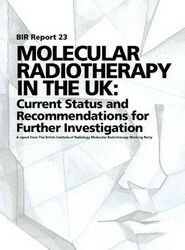 This report reviews the current status and evidence base of Molecular Radiotherapy (MRT) in the UK and provides recommendations to improve its use and effectiveness. 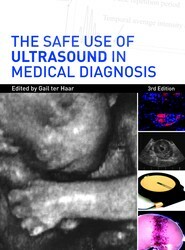 An overview of methods used to assess the clinical and economic effects of technologies, enabling the reader to analyze the arguments in favour of technologies and to set up studies to produce information upon which good evaluation should be based. 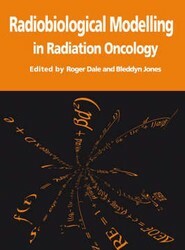 The move towards individually-optimised treatments, using knowledge of normal tissue and tumour radiosensitivity, proliferation rates, in combination with three-dimensional planning, will need mathematical modelling to achieve its full potential. 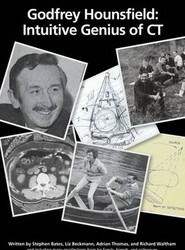 This book describes this process.